Both the Freelander 1 with the 2.0 TD4 and the Freelander 2 with the TD4 or SD4 engine respond hugely well to tuning. These are both vehicles we ran as long term development cars for a number of years and have as a result carried out a huge amount of development on both the FL1 and FL2 engines. he Freelander 2.0 TD4 sourced by Land Rover from BMW responds very well to remapping. In standard tune these engines suffer from excessive turbo lag and a very low power output of 112bhp which struggles to shift the weight of a Freelander. The JR Tuning remap lifts power from 112bhp to 145-150bhp with an additional 60Nm of torque. 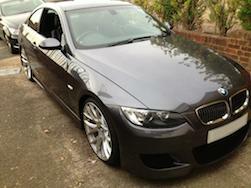 We offer both performance and economy remaps for 2.0 TD4 engine. On a performance remap fuel economy remains similar to standard (some customers still report a saving even when running a performance tune) and on an economy remap fuel savings of 10-15% can be made depending on driving style. Remapping really does transform the drive of the Freelander 2.0 TD4 engine and makes for safer overtaking. All JR Tuning Freelander remaps include our 7 day no quibble money back guarantee and all JR Tuning remaps are fully insured. Call us on 01580 392018 to arrange a remap of your Freelander. The Freelander 2 comes equipped with a Ford sourced 2.2 TD4 engine with 157bhp standard. This engine is significantly stronger than the outgoing BMW TD4 but as always a JR Tuning remap can vastly improve both economy and performance! Our Freelander 2 remap lifts power to 200bhp with an additional 85Nm of torque. 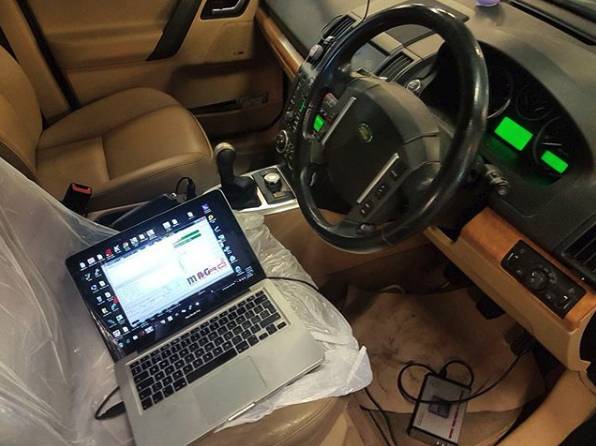 Remapping the Freelander 2 transforms the vehicle into a very rapid SUV but once again fuel savings of 10-15% can be achieved through remapping. Contact us today on 01580 392018 to arrange a remap of your Freelander 2.